SuperPump Max takes your workout to the next level. 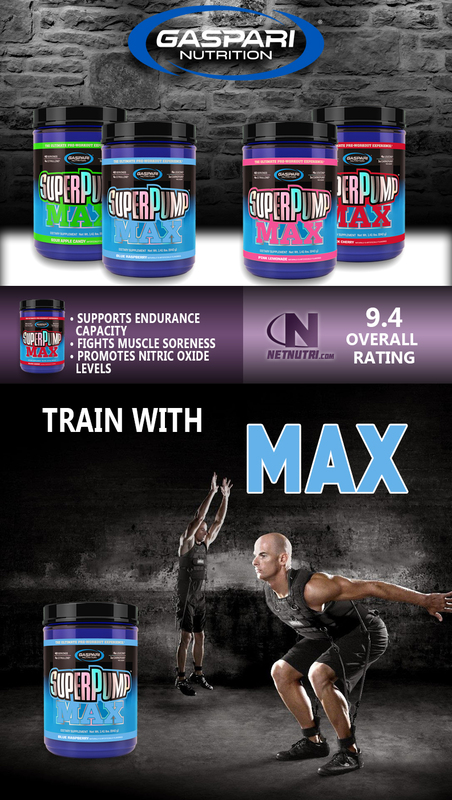 Whether you care about strength, performance, maintaining a lean and muscular physique, or increasing endurance, Super Pump MAX is for you. 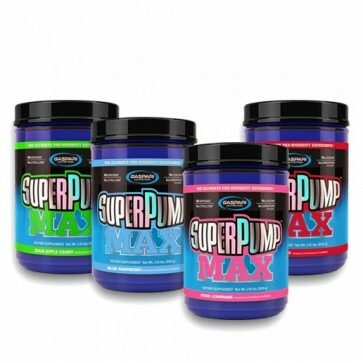 Superpump MAX prides itself on being able to exceed your expectations. What Does Super Pump Max Do? What kind of athlete are you? That’s the question you have to ask yourself when deciding which pre-workout product to use. And what is it you want out of that pre-workout product? Do you want to become strong and throw more weight around the gym? Do you want to look in the mirror and see the massive, lean and vascular physique you've always wanted? Do you want to step into the ring with the competition and destroy them? What kind of an athlete would you be if maximizing your genetic potential were not your goal? We have a feeling you know what we're talking about. This is why you have to pit your trust in a product name with over half a decade of accolades and research. One that provides a true athlete like you with the latest and most advanced array of ingredients ever seen in a pre-workout powerhouse. The original SuperPump250 was arguably the best loved pre-workout product ever designed. However, research advances. This is why Rich Gaspari's commitment to making the absolute best product is unwavering and why the best got even better with the creation of SuperPump Max. Gaspari Nutrition doesn't rely on cheap stimulant laden formulas, cleverly crafted to claim they contain high concentrations of beneficial ingredients in order to win your support. Those do nothing more than get you buzzed like a junkie and that's about it. We rely on the ingredients back by published studies and actually use them in the doses validated by those studies. In this regard, Gaspari's commitment is unmatched in terms of giving you the results you expect when spending your hard earned cash on a pre-workout product. So the question stands, "What type of an athlete are you?" Do you want a quality pre-workout product that will help you become bigger, stronger, and an absolute force to be reckoned with? Or will you sell yourself short in this most important time in your life with products that give you nothing more than a quick buzz, a hard crash, and potentially cause counterproductive results? How do you think a true athlete would answer that question? Real athletes train with Max. Do you? 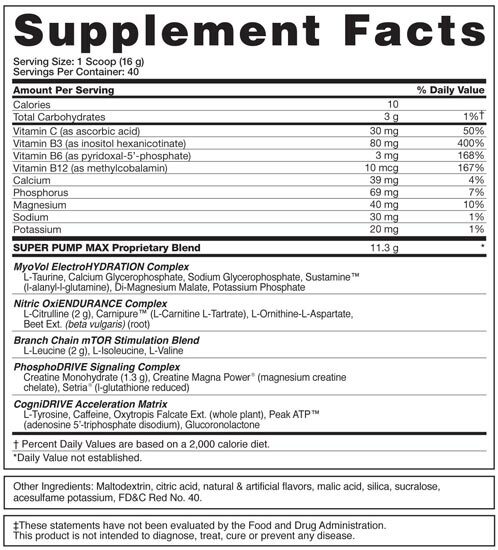 SuperPump Max contains caffeine. Individuals sensitive to caffeine or other stimulants should start by using one (1) scoop per day before training to help assess their tolerance for the first 2-3 days. Do not exceed more than three (3 scoops at any given time under any circumstances. Important: To avoid sleepiness, do not take within four hours of bedtime. Avoid taking any additional stimulants while taking SuperPump MAX. Though dramatic effects will be noticed in your very first workout, SuperPump MAX should be taken every training day to elicit maximum effects. Taken as part of a proper exercise program and a diet rich in protein and carbohydrates, SuperPump MAX may help individuals reach their aesthetic, strength and energy goals. Individual results may vary according to genetic disposition and body weight. Consume a minimum of approximately 1 gallon of water a day. Most individuals will begin to feel its mental focus, energy and super pump effects within 15 minutes of ingestion; others within 14-45 minutes of ingestion. These effects tend to become progressively more pronounced every few minutes thereafter. SuperPump MAX will elicit its maximum energy and super pump effects within 1-6 hours after ingestion. If you are subject to testing for performance enhancing compounds or any type of drug testing do not use this product under any circumstances. User assumes all risks, liabilities, and consequences related to performance enhancing testing and use of this product. Keep out of reach of children. Note: Do not store in direct sunlight. Store in a cool dry place.